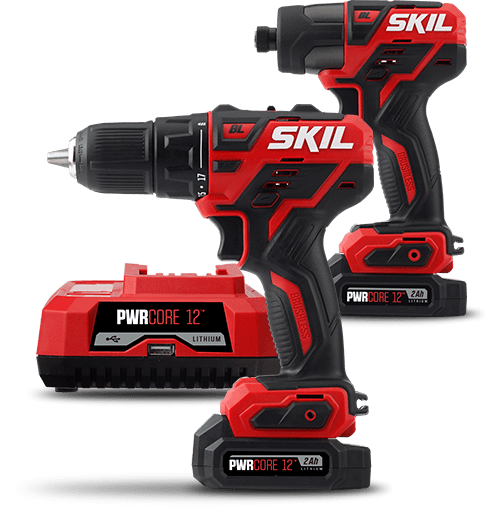 Everything You Need To Get Started: Cordless Drill Set Comes with one PWRCore 12™ 2.0Ah Lithium Battery and Standard Charger. Compact Size—The digital brushless motor provides compact, lightweight power. Easy To Get Started—Save time on bit changes with the Hybrid Chuck™ by inserting a bit without tightening the chuck. 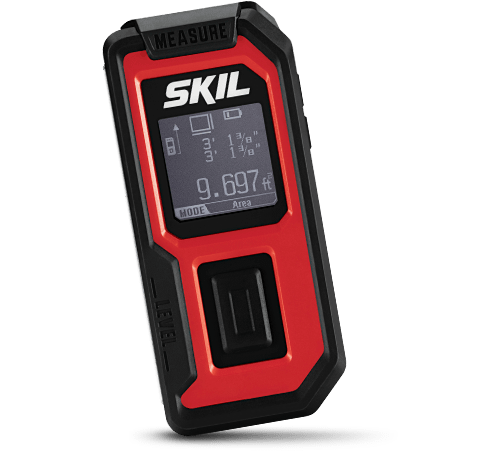 Speed Control—Find the precise speed you need, all the way up to 1700 RPM. Powerful LED Lighting—Illuminate dark workspaces while minimizing shadows. 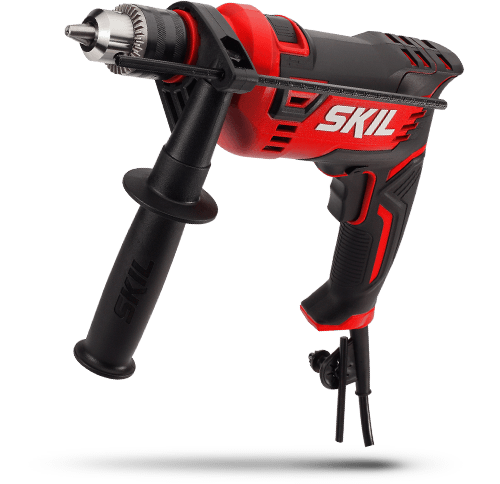 Compact and Packed with Power From light to heavy-duty DIY projects, the SKIL PWRCore 12™ Brushless 12V 1/2 Inch Cordless Drill Driver is your go-to power tool. The brushless motor provides durability and compact power. With PWRCore 12™ patented battery innovation, this power drill is ready to tackle your next project.